Solutions Review recently had the chance to attend Dell Boomi World 2018, Dell Boomi’s annual user conference. While we were live on the ground in Las Vegas, we spoke with Boomi customers and executives alike about cloud data integration, data management and more. The company made several key announcements pertaining to its flagship Integration Platform as a Service product as well. We discussed a wide variety of topics with Boomi’s top brass, including the broad move to the cloud in the enterprise, as well as what kinds of use cases they are seeing most commonly amongst their customer base. We also asked them about what the future holds for big data and cloud integration as the marketplace continues to evolve. We hope these interviews help you to learn as much as we did about the present and future of the space. Check out the full interviews below. Steve Wood is Dell Boomi’s Chief Product Officer. 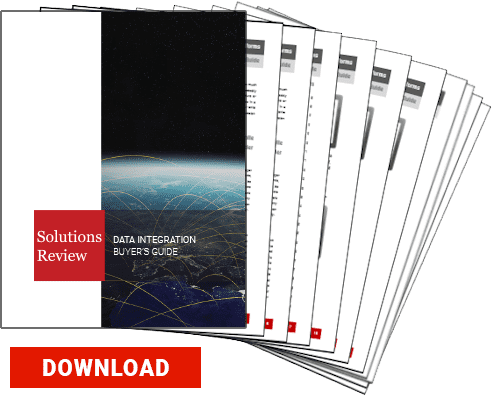 He was able to speak to the “change” happening right now in the data integration marketplace, and sees the transition from on-prem to the connected cloud as a major disruptor. 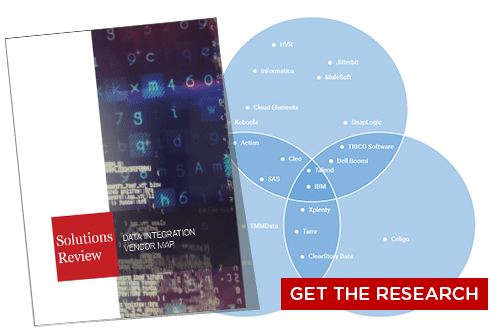 Wood argues that integration has become much more than just the ability to move data around, where organizations need to be able to scale and trust that it can help them make business decisions. Michael Morton is Dell Boomi’s Chief Technology Officer. He spoke to us about how Boomi was well ahead of the game in realizing the importance of integration in the cloud era. Morton also provided us with an informal timeline surrounding Boomi’s rise with enterprise technology trends as backdrop, including cloud integration, API management and master data management. Dell Boomi’s Chief Operating Officer Chris Port spoke to us about how Boomi’s perspective and experience have helped it become one of the major players in the space. Morton also touched on how Boomi is helping organizations not only integrate their data from many sources and structures, but creating a data fabric, or network of sorts, so they can uncover the data they need. We also asked him about how Boomi views the presence of AI and machine learning in data integration.